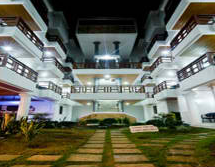 If you wish to have more fun on your Coron Palawan vacation, one way you can save is by staying at cheap Palawan hotels. 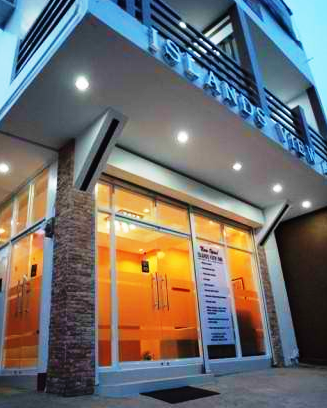 The Island’s View Inn is a budget hotel in Coron. 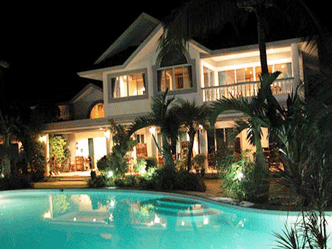 It can be found in the heart of Coron town just a short walk to the plaza,market, churches, port, and terminals. 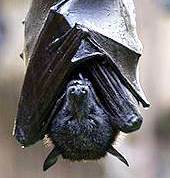 It is also near restaurants and other major business establishments. The hotel is finely decorated in simple minimalist designs which is also reflected in the building’s exterior appearance. You will enjoy hanging out and dining at the hotel’s rooftop restaurant and bar that offers a panoramic view of Coron Bay and other islands nearby. This is why the hotel was named Island’s View Inn. 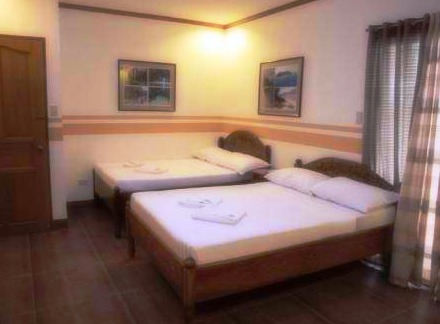 It is one of the more comfortable of a number of cheap Palawan hotels in Coron and you will be ensured of a good night’s rest, security and value for your money. There is something special about staying at the former Swiss Ambassador’s Boracay home and you can have this experience at the Boracay Hills Hotel and Spa. This was the first hotel in Boracay to have a swimming pool and was the recipient of Trip Advisor’s Traveler’s Choice Award in 2005 and 2010. 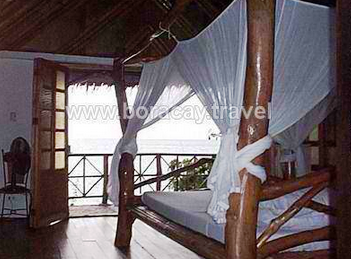 Boracay Hills also received the Best Hidden Gem in Asia and the Best Family Hotel in Asia awards. The hotel presently holds the 2011 Excellence award from Trip Advisor among other prestigious awards. The Clayton-Atanacio family currently owns and run the hotel. New hotel guests will feel right at home as soon as they step into the homey but elegant surroundings of the Boracay Hills Hotel and Spa. The hotel is also home to Helios Spa where hotel guests can take advantage of massage and spa treatments while on a beach vacation. Both hotel and spa guests may use the swimming pool. Life vests are also available for children you wish to use the pool. 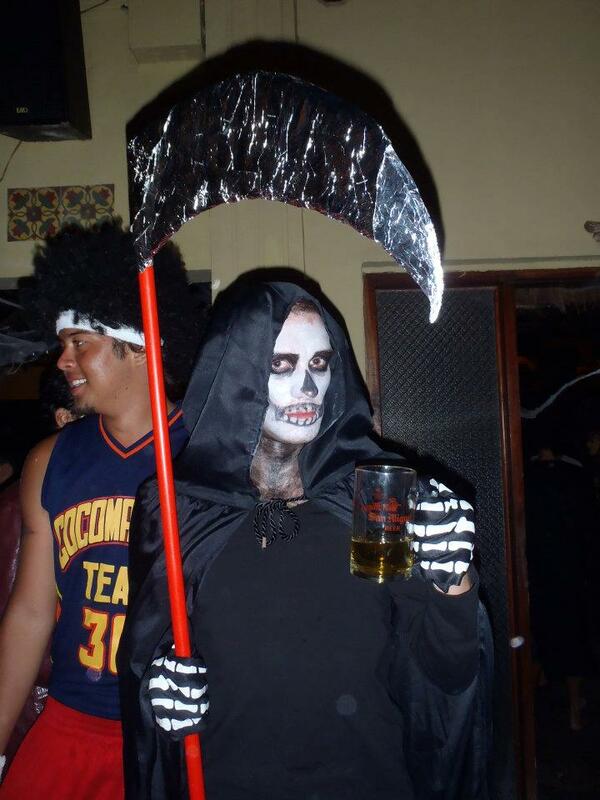 If you want to get away from the party atmosphere on the beachfront then this is the place for you. Most Boracay hotels on the beachfront won’t be able to give you the peace and quiet that you can have at the Boracay Hills Hotel and Spa. 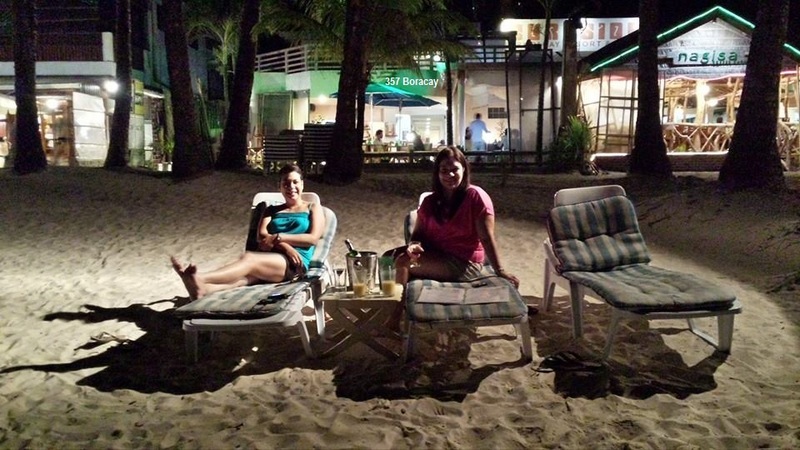 The hotel offers shuttle trips to d’Mall where you can also gain access to White Beach on Station 2. 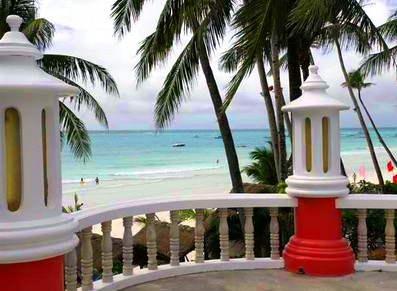 If you’re looking for accommodations that are conveniently located in the center of it all, consider checking out some Boracay Hotels in Station 2. There are advantages to being steps away from the main road and just a few meters from White Beach. 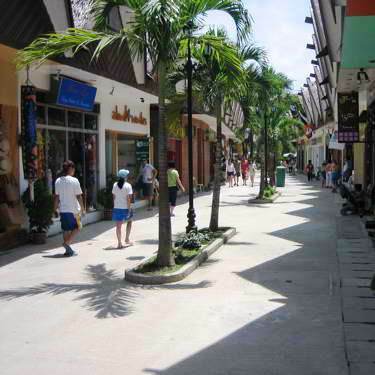 The main commercial area, d’Mall is also within walking distance of Giulius Boracay Italian Resort. This hotel in Station 2 was built in 2012 and has a well-maintained courtyard visible from most of the rooms with balconies. 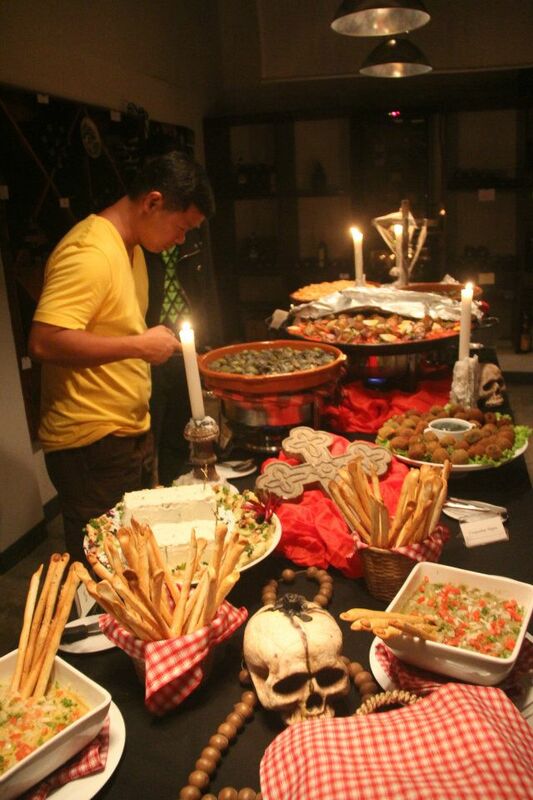 All 18 rooms are luxuriously appointed with Italian-Filipino inspired decor. The rooms are air-conditioned and equipped with hot and cold showers, mini-fridge, cable TV, flat screen TV, and electric kettles. The hotel also has a power generator to provide continuous comfort and convenience to guests during occasional power outages. Giulius Boracay Italian Resort also provides other conveniences aside from offering the perfect location that include laundry service, arrival and departure transfers, and room service. Guests and their possessions are kept safe by round the clock security guards. To view more photos of the hotel or to reserve your room, visit the Giulius Boracay Italian Resort booking page where you can also check other options for Boracay Hotels for all kinds of budgets in various locations throughout the island.